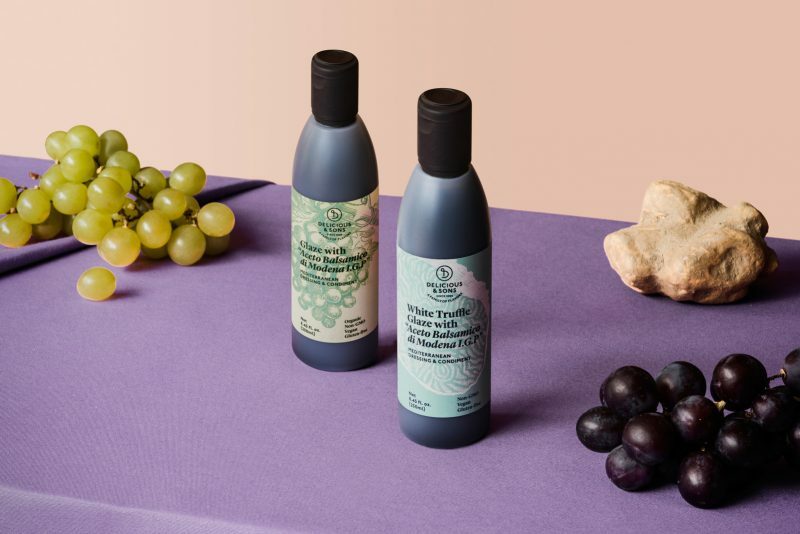 Vegetables, olives and extra virgin olive oil. 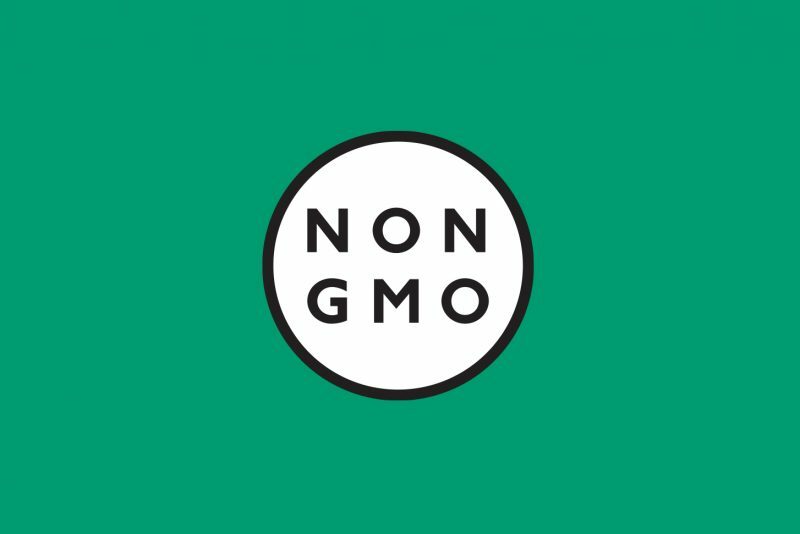 So simple, yet so delicious easy dips. 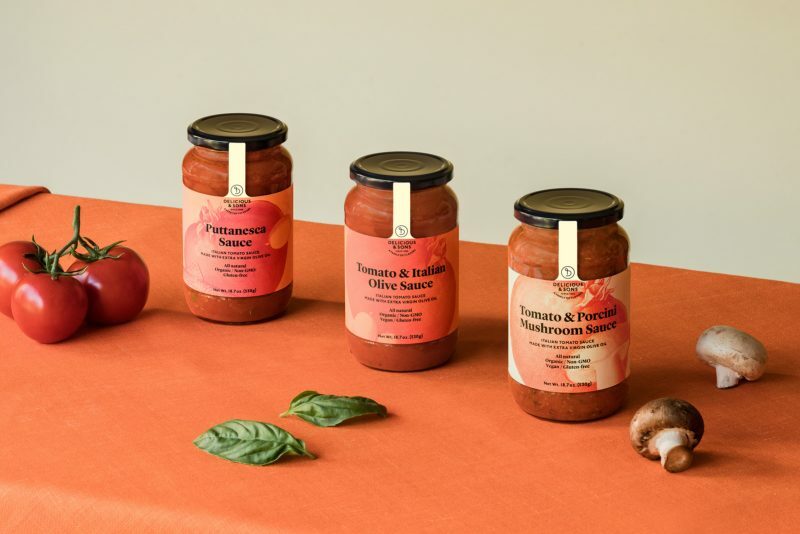 These are our spreads, pure flavor rich with Mediterranean aromas. 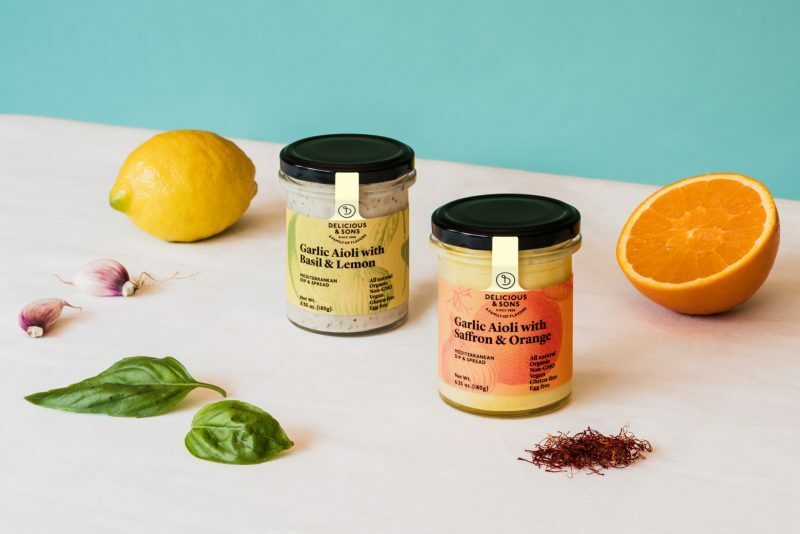 With their enticing texture these spreads are indispensable.Put them on the table for sandwiches and toasts, as a pesto recipe for pasta or rice dishes, to accompany meats and fish, or as a base for a salad vinaigrette. 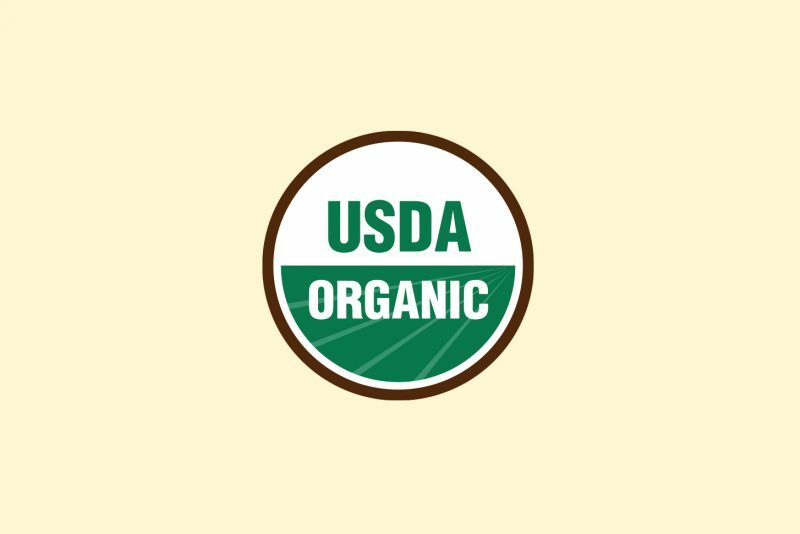 The possibilities of this appetizer dips are endless.They are healthy appetizers, all natural, organic and non-GMO. 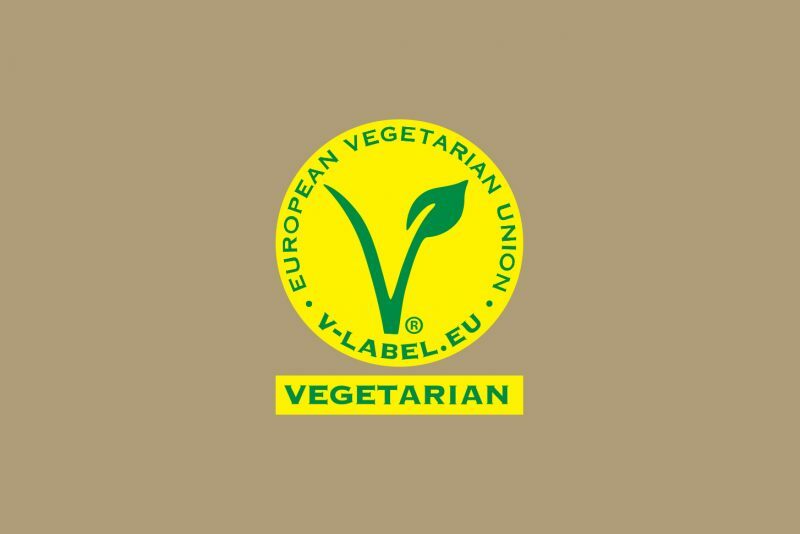 Apt for both vegetarian and vegan diets. 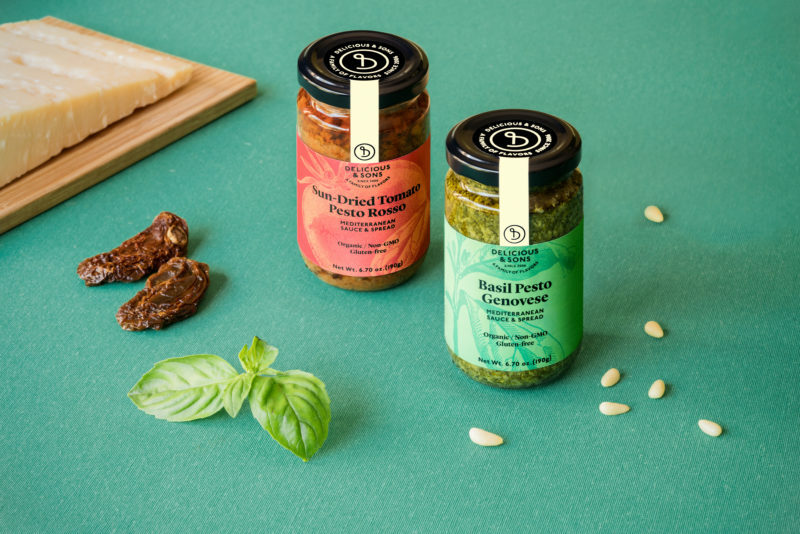 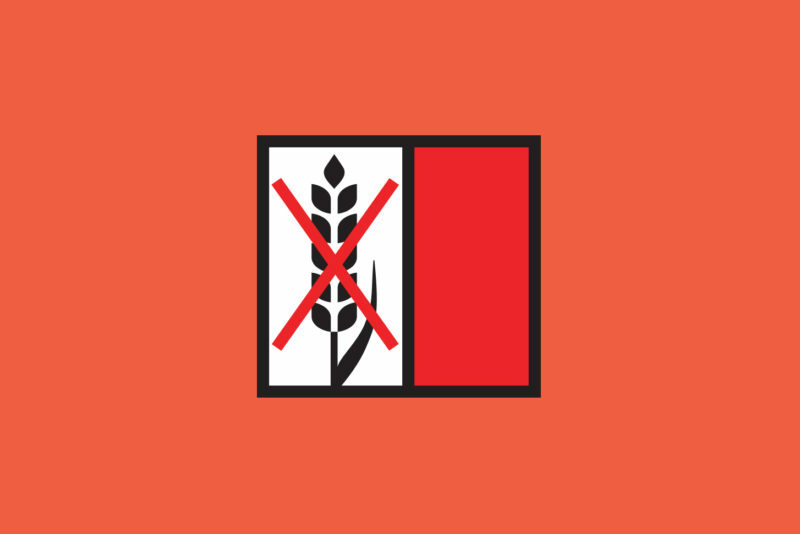 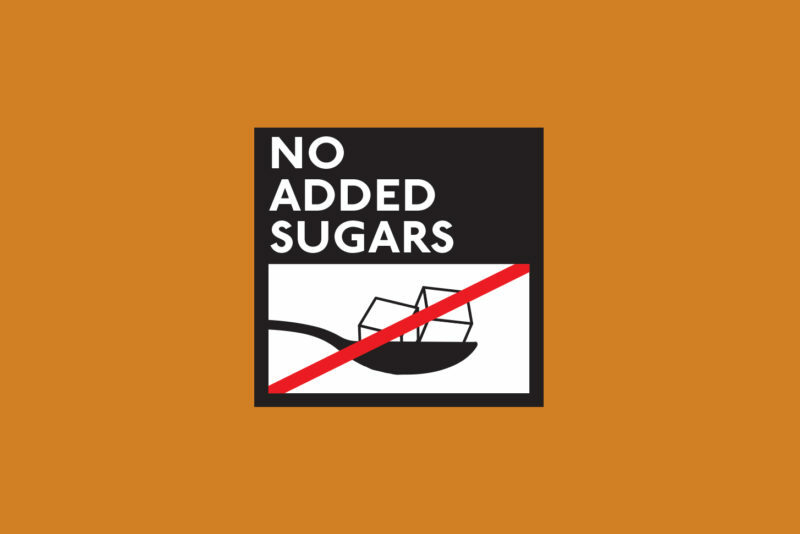 Gluten-free appetizers produced in Spain and Italy. 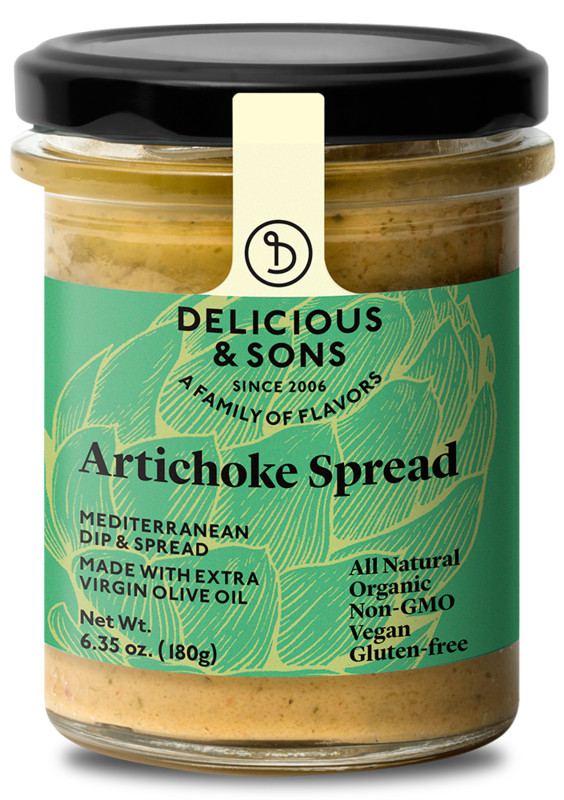 Smooth and subtle artichoke dip, ready-to-use and enjoy on sandwiches and crackers, as well as to accompany salads, meats, chicken, and fish. 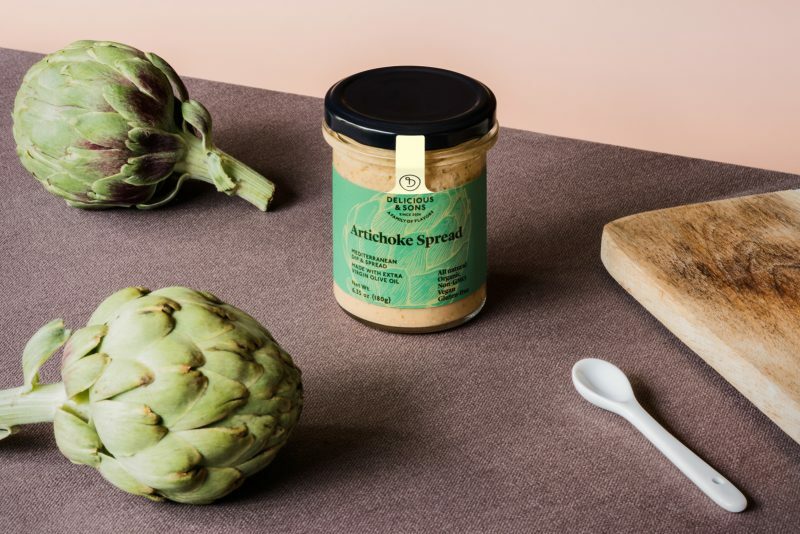 Made from natural organic artichokes, this artichoke dip recipe it is ideal as a pasta sauce and combines well as appetizer with cheese and as a dip for crudités. 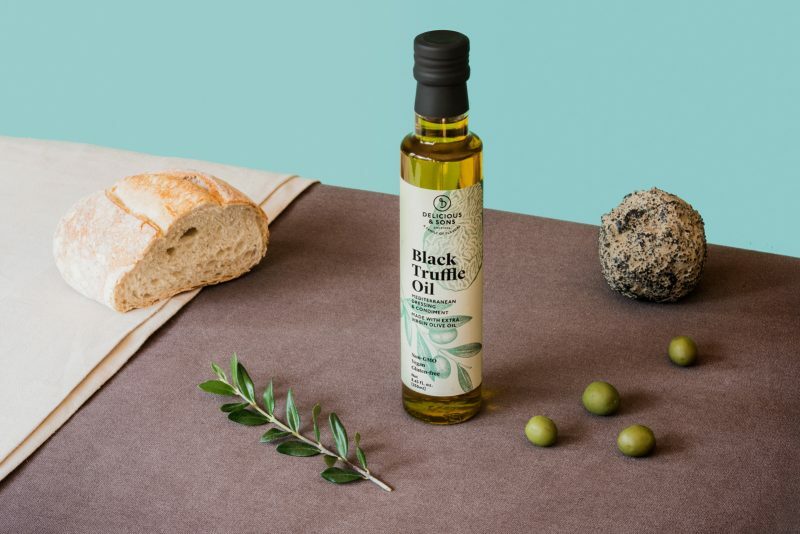 Spread recipe made with extra virgin olive oil. 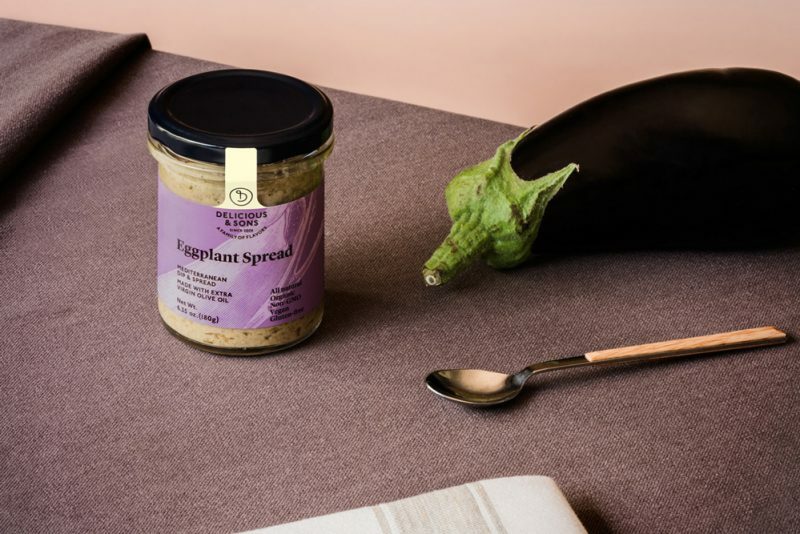 Intense and flavourful eggplant dip, ready-to-use and enjoy on sandwiches and crackers, as well as accompany salads, meats, chicken, and fish. 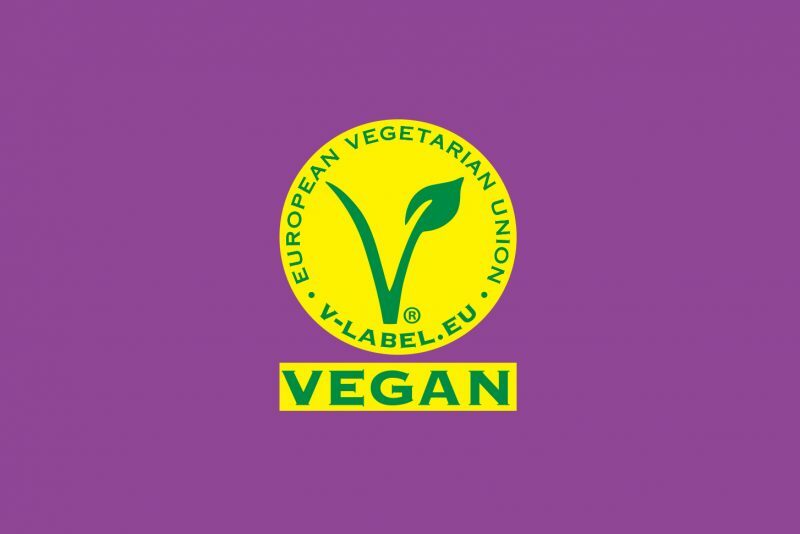 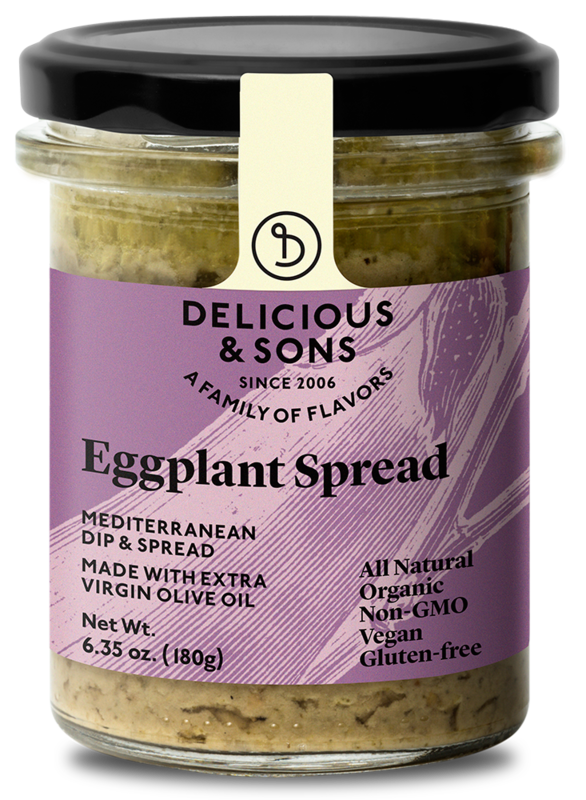 Made from natural, organic eggplants and similar to baba ganoush, this gourmet dip it is ideal as a pasta sauce and combines well with cheese and as a dip for crudités. 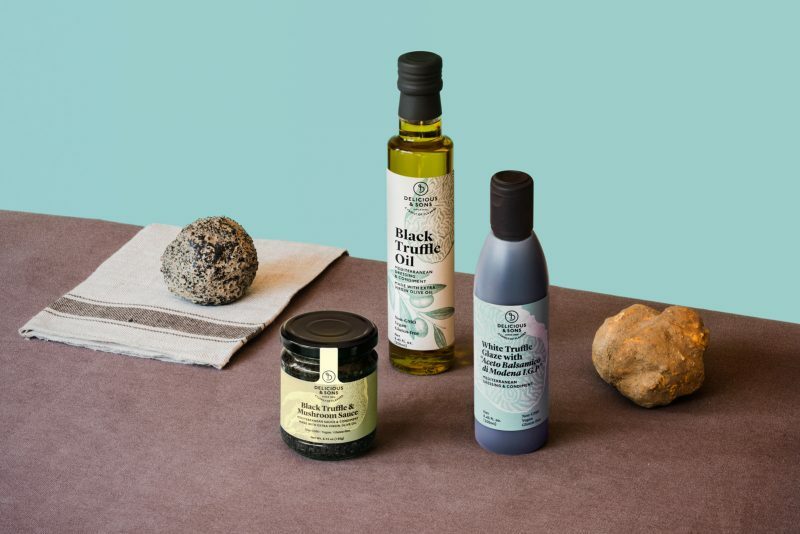 Appetizer recipe made with extra virgin olive oil. 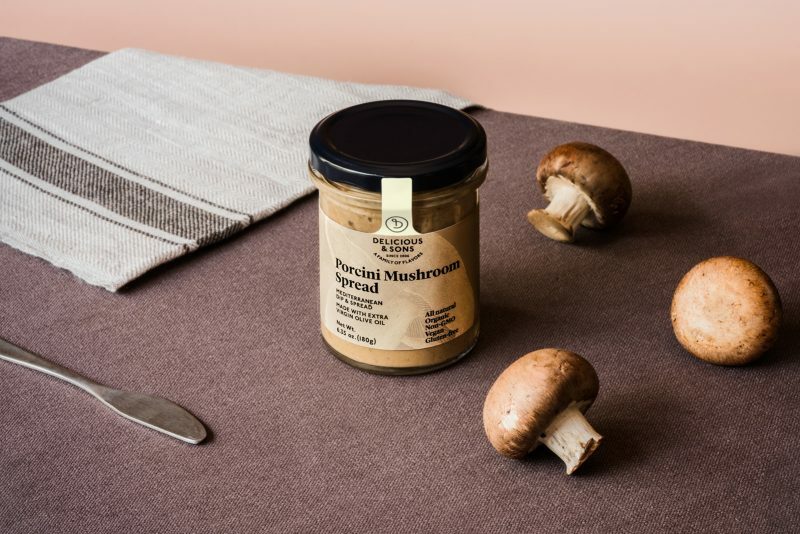 Made from natural, organic funghi porcini mushrooms, it is ideal as a pasta sauce and combines well with cheese and as a dip for crudités. 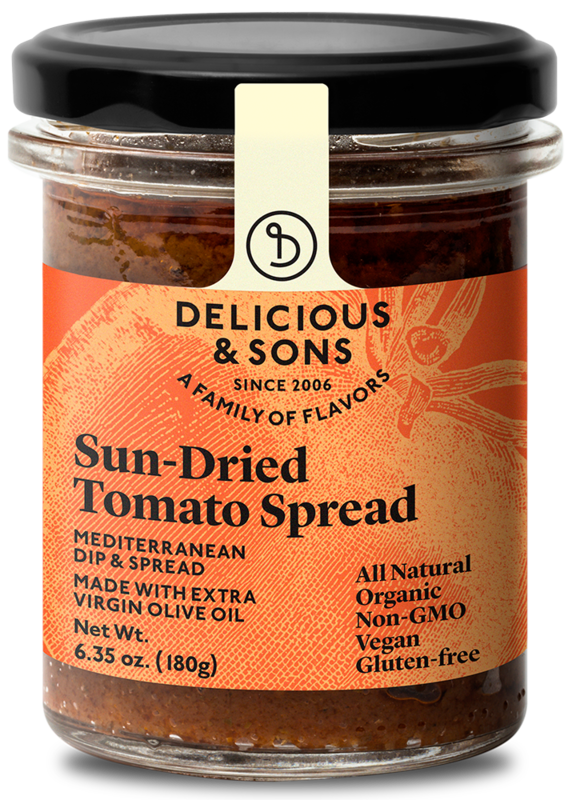 Made from authentic and intense organic tomatoes, this sun-dried tomato spread is ready-to-use and enjoy on sandwiches and crackers, as well as accompany salads, meats, chicken, and fish. 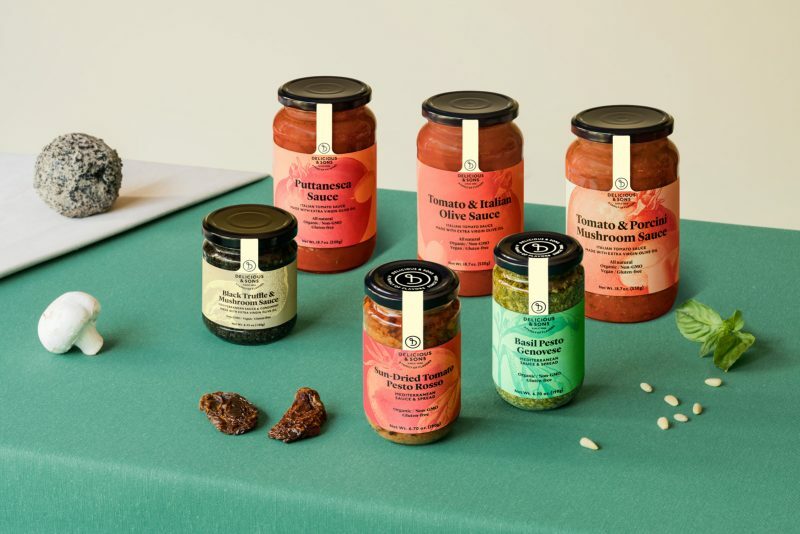 It is ideal for a sun-dried tomato pesto or pasta sauce. 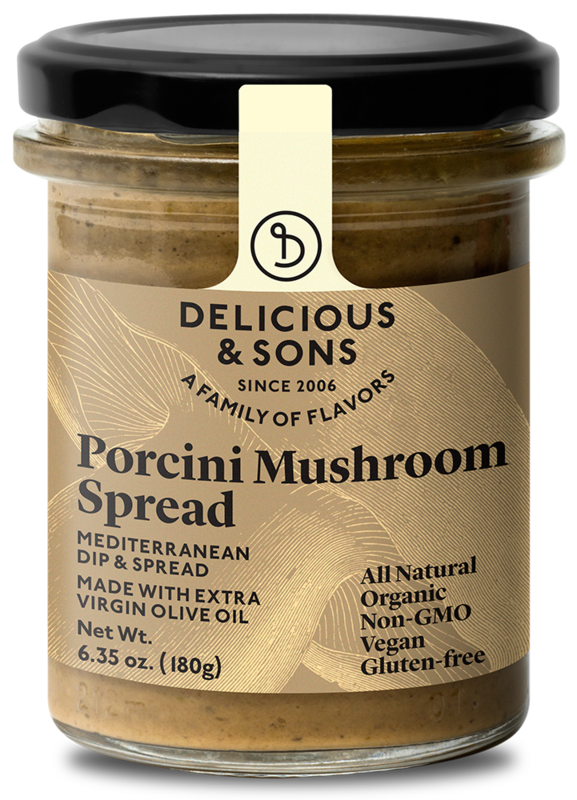 Combines well as a spread with cheese and as a dip for crudités. 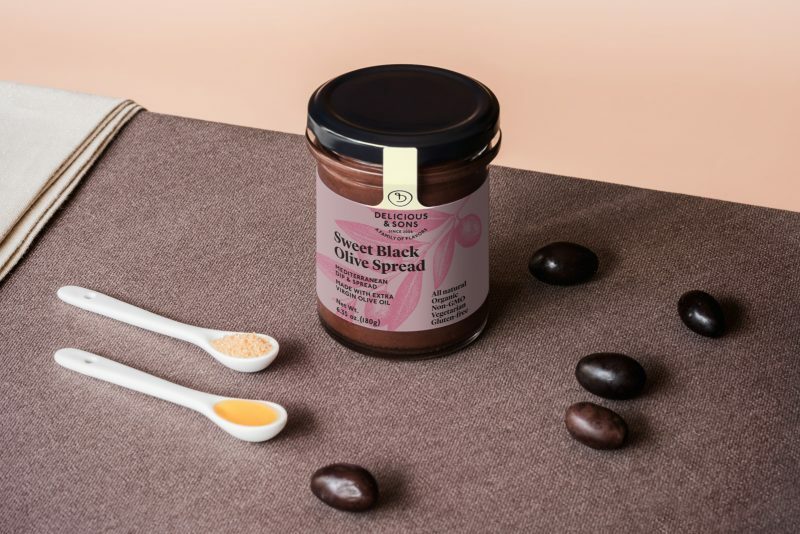 This original and creatively sweet and salty spread is made from authentic black olives from Aragón and honey, producing an intense aroma and flavour. 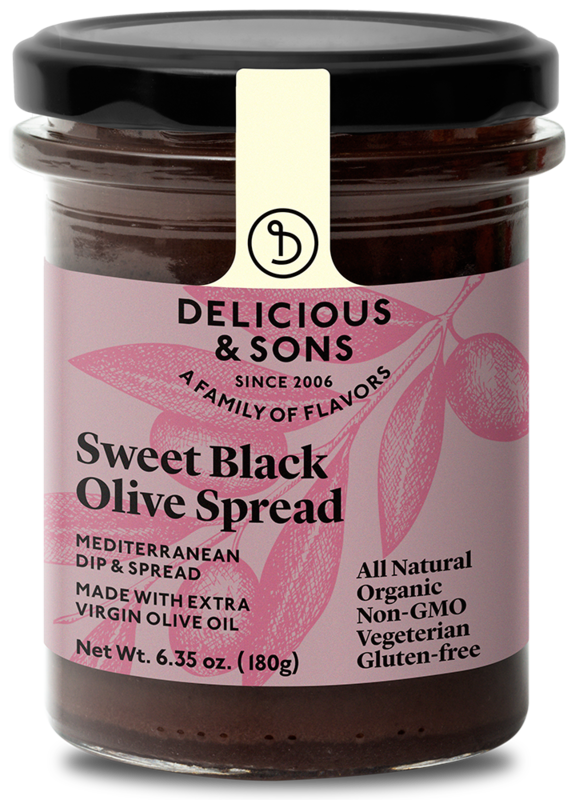 This sweet olive tapenade it is ready-to-use and enjoy on sandwiches and crackers, as well as accompany salads, meats, chicken, and fish. 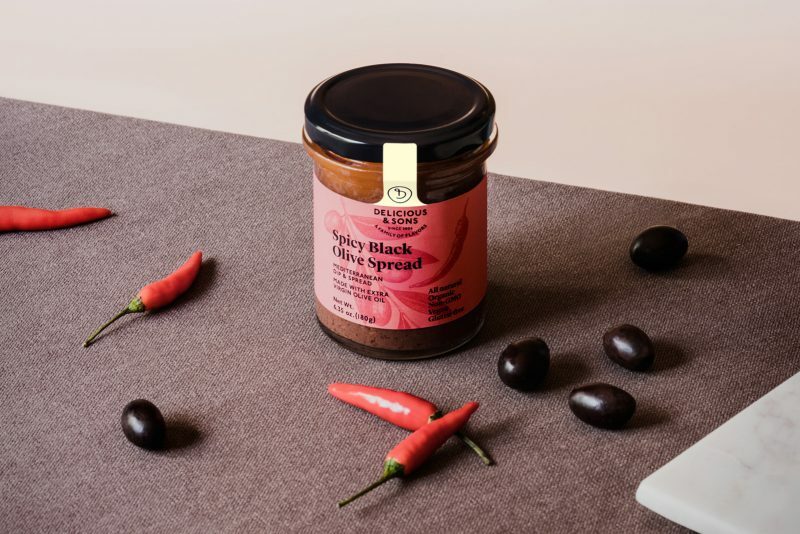 Paired with foie gras or cheese, this sweet olive tapenade becomes a surprisingly easy dip with an unique taste experience. 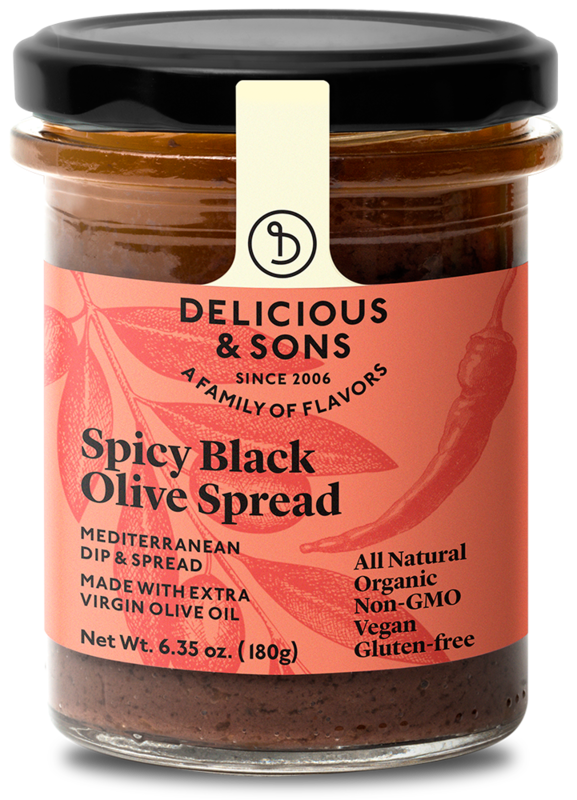 This spicy olive tapenade spread is made of authentic black olives from Spain, producing an intense aroma and flavor. 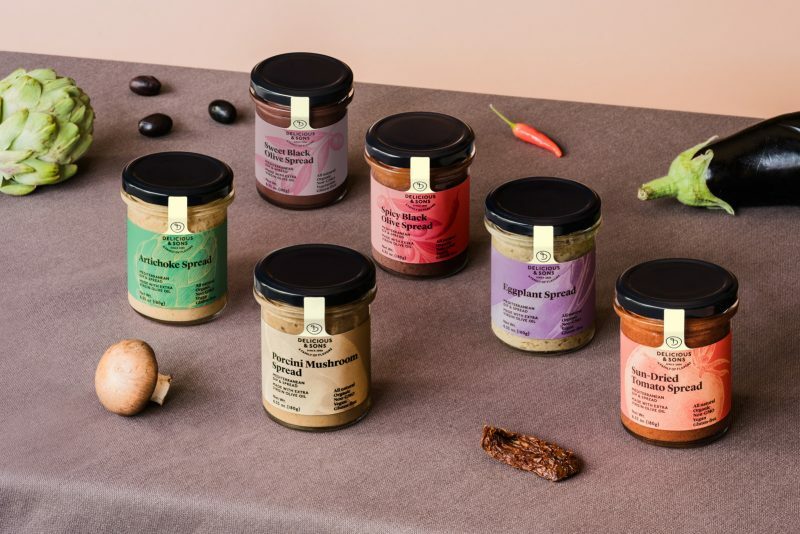 It is an olive tapenade ready-to-use and enjoy on sandwiches and crackers, as well as accompany salads, meats, chicken, and fish. 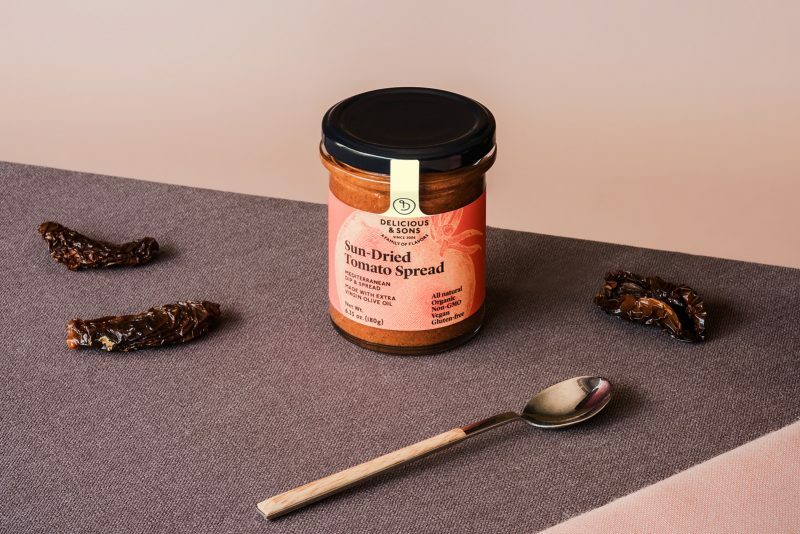 It is the perfect combination with both cheeses and vegetables as well but don’t forget the simplest way to enjoy this olive spread: on a piece of crusty bread!